Wastewater Treatment Unit. The process line for wastewater treatment from chromium, lead, nickel, iron and other heavy metals can be equipped with the AVS-100 (150) electromagnetic nano-mill by GlobeCore. It significantly reduces reagent consumption, provides better cleaning and make the process continuous. The main feature of the electromagnetic nano-mill is the intensive mixing of materials with the help of ferromagnetic particles affected by an electromagnetic field. 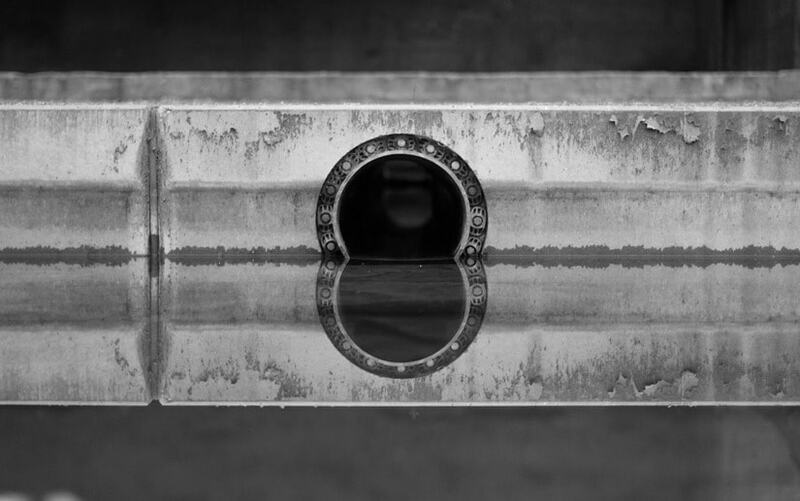 The impacts and friction of the particles against each other, the walls of the chamber and the material forms colloidal metal, which is an excellent reducing agent. Simultaneously, the electrolysis of water forms hydrogen. Both of these factors affect hexavalent chromium and other heavy metals in the wastewater. 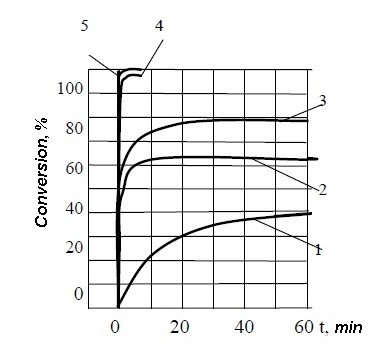 Figure 1 compares the rate of hexavalent chromium reduction in the electromagnetic nano-mill compared with a conventional stirrer. Fig. 1. Wastewater Treatment Unit. The rate of hexavalent chromium reduction: 1, 2, 3 – in a stirrer with consumption of the reducing agent FeSO4 of 50%, 80% and 100% of the stoichiometric amount; 4, 5 – in the AVS with consumption of reducing agent FeSO4 of 10% and 30% of the stoichiometric amount. Analyzing the data makes it clear that the electromagnetic nano-mill achieves a full recovery of hexavalent chromium with 10% of ferrous sulphate. The process takes almost no time and lasts a fraction of a second. Figure 2 shows a complete process line with the AVS for wastewater treatment. Fig. 2. Wastewater Treatment Unit. Flow chart for wastewater treatment from chromium on the AVS: 1 –mixing tank, 2 – pump, 3 – reducing agent tank 4 – alkali dispenser, 5 – acid dispenser, 6 – electromagnetic nano-mill (AVS). The principle of operation is as follows. Wastewater with hexavalent chromium goes into the mixing tank, where acid concentration is equalized and more acid is added. After that the wastewater goes into the AVS, simultaneously mixed with ferrous sulphate or sodium bisulfate. The flow meter adjusts the flow rate. After chromium recovery the waste water flows into the second AVS with lime milk, forming chromium hydroxide and other heavy metal salts. The acidity level is controlled by a pH meter, which is placed over the device. If the residual concentration of hexavalent chromium exceeds the desired value, it is necessary to adjust reducing agent consumption.